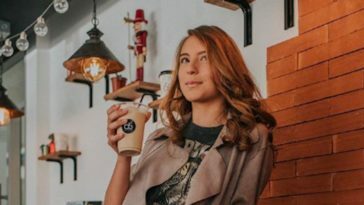 If you’re like me and you love coffee, you’ll know you can never truly get enough. Some of us enjoy our coffee hot and some of us enjoy our coffee cold. 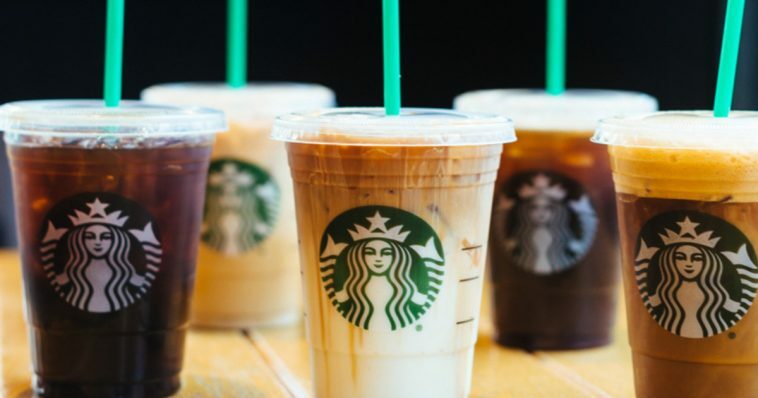 To be honest, I’m a girl who plays for both teams – but, a majority of my friends only drink coffee iced. When you order yourself an iced coffee, you know it’s only a matter of time before the ice melts inside your cup and you’re left with some super watered-down version of caffeine. It’s hard to maintain that delicious, rich, bold coffee flavor when we’re commuting to work on a hot train and all of the ice melts. Or, when we’re driving somewhere in the car and all of the ice melts. Or, if we don’t drink the coffee in lightening speed and, all of the ice melts – do you see what I’m saying? 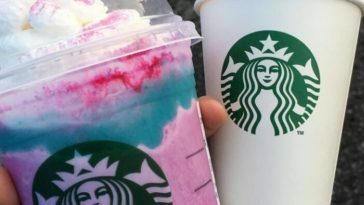 But, Starbucks, in a new attempt to roll out their crazy new ideas (like the Unicorn Frappuccino), has finally come up with a solution everyone will enjoy. They’re making coffee iced cubes to put in our iced coffee. BAM. Sure, you’re probably thinking – that’s not a new idea, I’ve been doing that at home for years – but f*ck that. Not everyone has the time or luxury to make their iced coffee at home. 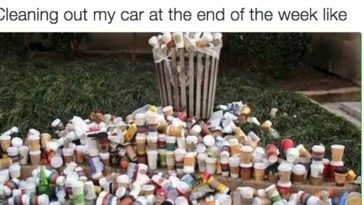 Some of us like to waste our hard-earned cash on overpriced coffee from chains like Starbucks, so kiss it. 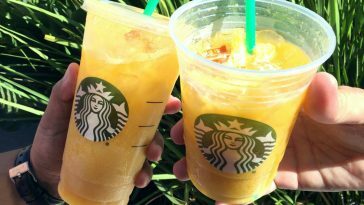 “Customers can add ice that’s been made using Starbucks coffee to any iced espresso or brewed beverage for 80 cents. 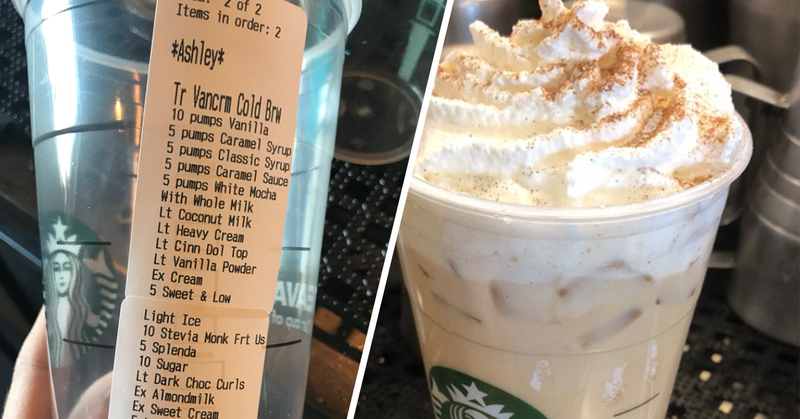 The idea is only at Starbucks for a limited time, according to several Baristas on Reddit, because they’re testing out the idea. But, if we all go and splurge for the extra 80 cents, maybe they’ll keep it going. So, moral of the story – go help a sister out and order coffee ice cubes PRONTO.